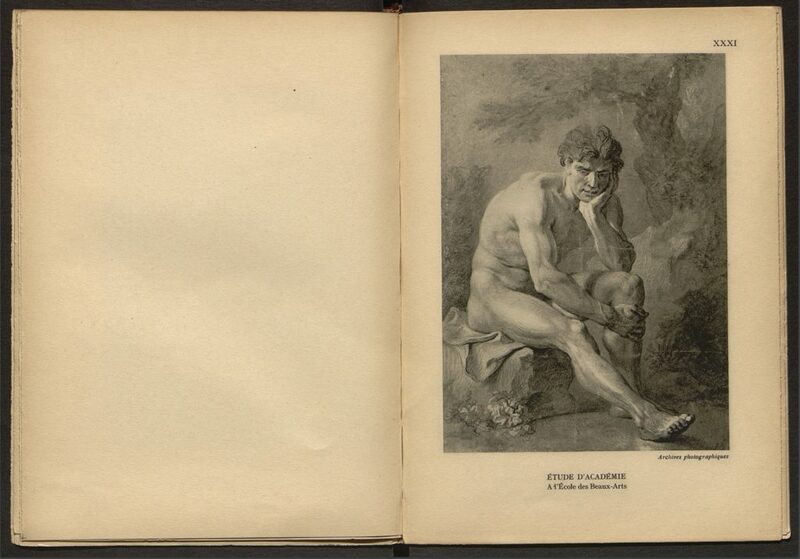 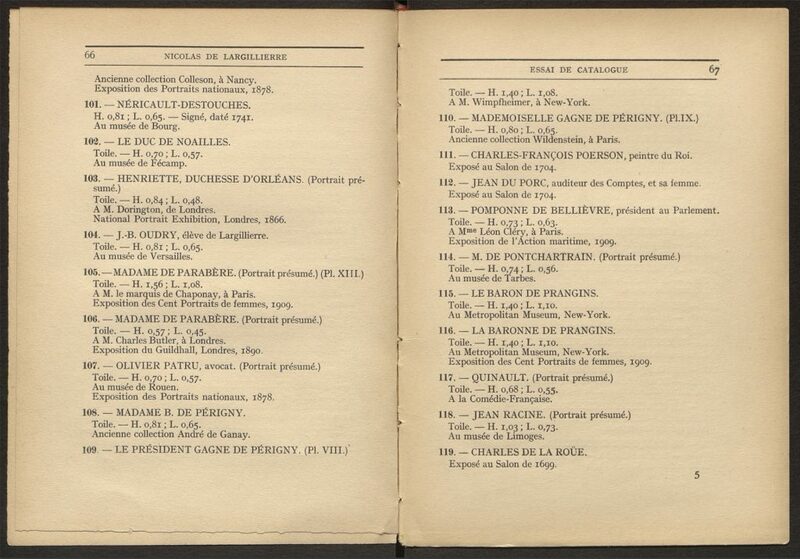 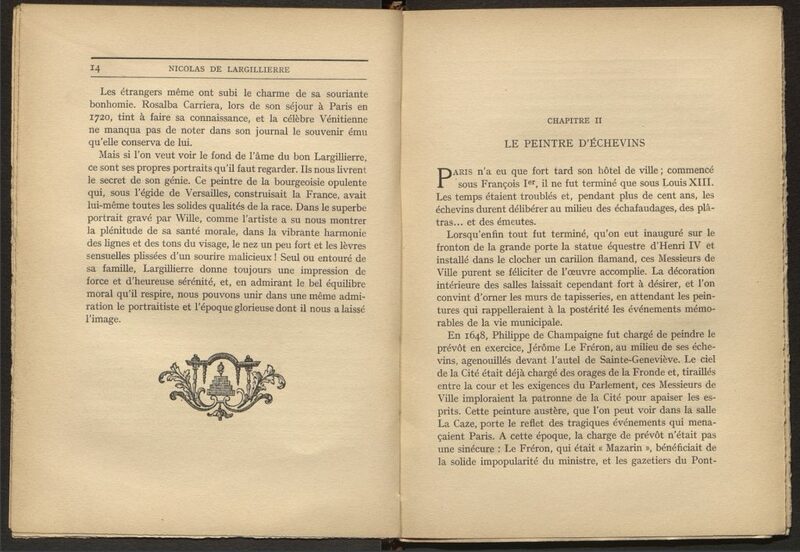 This publication is the first in Les Beaux-Arts’ second series dedicated to “L’Art français.” Smaller in size, this book was intended for a broader audience, and presents 219 works rigorously analyzed. 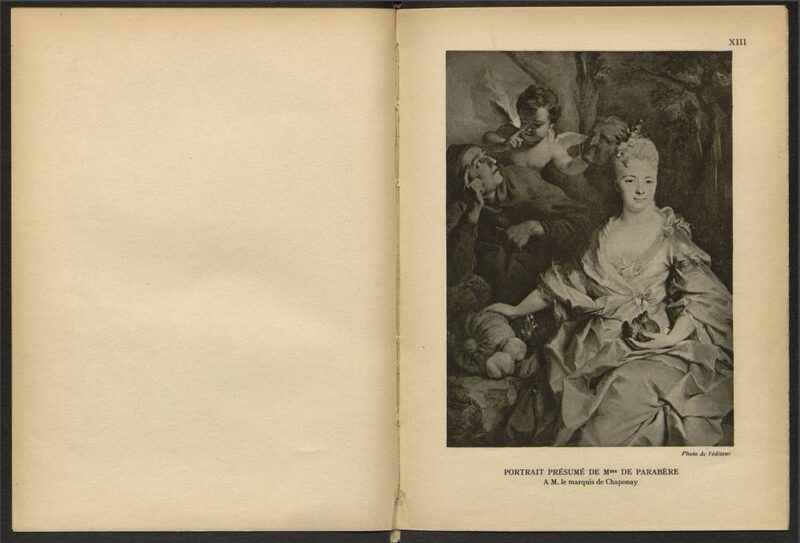 This new editorial direction was particularly fitted to the work of Nicolas de Largillierre (1656–1746), an artist whose abundant painted œuvre calls for a meticulous selection. 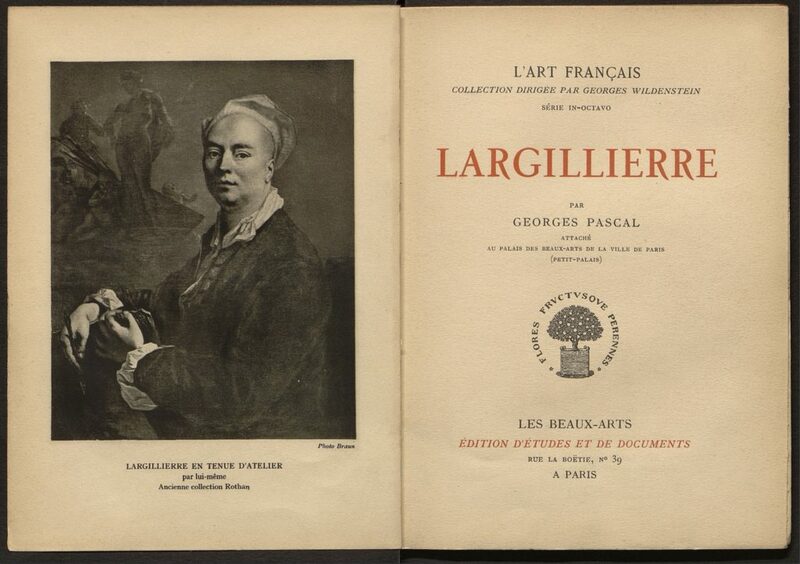 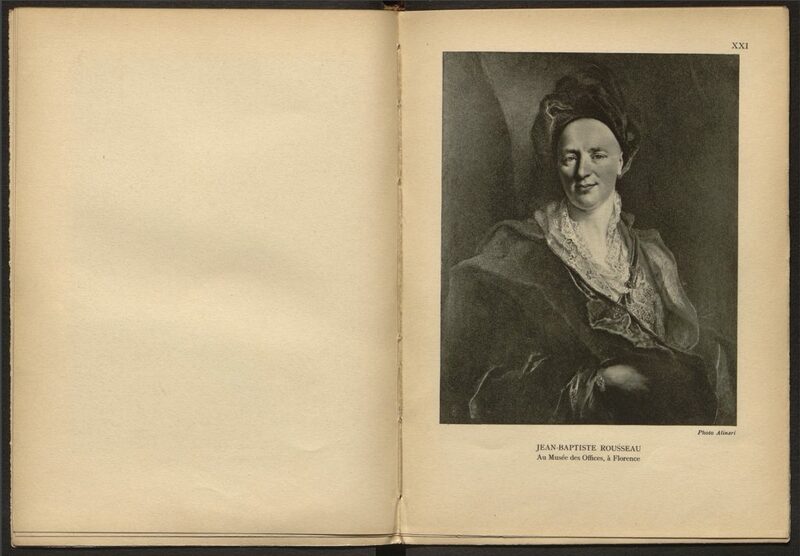 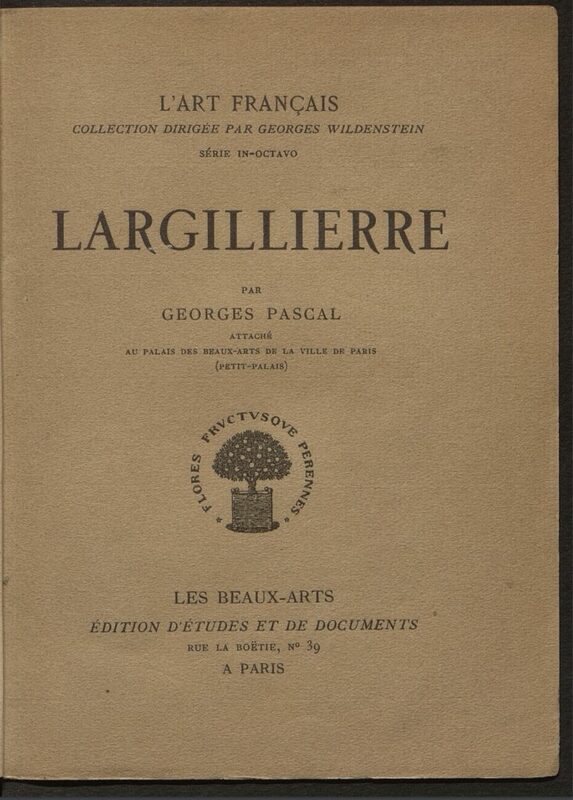 “He composed his paintings with great ease, and never was there a greater practitioner” said the collector Pierre Mariette, who inventoried 1,600 portraits painted by Largillierre.